Cloud computing has been gaining popularity in the business space over the last couple years. Organizations are abandoning server-based data centers in favor of a third-party-provided solutions. Yet as more data is stored digitally, the danger of hacking grows. Companies are losing significant income to data breaches, and cybercriminals are developing new, sophisticated ways to steal data. So why are companies taking their information to the cloud? Many executives want to push their businesses to the cloud but don’t fully understand how it works. As such, they may be wary over the idea of removing confidential information from complete corporate oversight. However, the cloud is not as penetrable as its name might imply. According to Forbes, there are three principal factors helping to keep data secure when it is in a cloud platform. The first is redundancy. Losing data can be almost as harmful as having it stolen. When a server fails or a hacker gains access to a corporate network and deletes or attempts to ransom vital information, companies can lose months of productivity. Most cloud networks, however, typically keep data in at least three locations. This means that lost data at one location, such as data loss caused by a server failure, will not have the disastrous impact that it could in an organization relying on an on-premise data center. By keep copies of each file, cloud solutions are making sure mission-critical data is accessible until the user no longer wants it. The second factor is the safe sharing policy. Anyone who has ever used the popular Google Docs knows how file sharing works. Rather than making a copy, the user must enter the email address of anyone they want to see the file. These extra users can’t share the file on their own (unless given express permission), they simply have access to the information. This is how safe sharing works. It prevents any unauthorized copies from being created or distributed. Users have access to their own data and can control exactly who sees it. The last factor driving cloud safety is encryption. Provided a user keeps track of their password, it is very difficult for a hacker to gain access to the files. They are being stored either entirely in the cloud or at a secure, remote facility in an unknown location. Since the user’s connection to this information is encrypted, following it to gain access would be difficult, if not impossible for a human hacker. As TechTarget pointed out, cybersecurity today is more about controlling access than managing data storage. When hackers breach data, they typically do so because they have access to sensitive information. This can be a password or even a corporate email address. Cybercriminals infiltrate and steal information based on the access they’ve gained, typically from an unknowing authorized user. Cloud solutions help monitor this access, keeping secure data under control. The providers offering these platforms have the expertise and the resources to keep cybersecurity evolving alongside the threats. In most cases, they have more resources than the client companies using their solutions. Overseen by talented specialists with ample resources, cloud solutions are a safe form of data protection in today’s digital business space. Cybersecurity is a paramount issue facing businesses in the digital world. The average costs of a successful cybercrime in 2017 were roughly $1.3 million for large enterprises and $117,000 for small- to medium-sized businesses, according to Kaspersky Lab. These figures include the cost of data theft but do not encompass the additional potential price of a damaged reputation and ensuing legal action. Data also indicates that cyberattacks will become only more expensive and damaging in the coming years. Defending an organization against cybercrime requires a multi-channel approach. Companies should be open to software solutions, employee training and hardware upgrades whenever necessary. However, another avenue for cybercrime is occasionally overlooked. Physical theft of connected mobile devices, laptops and even desktop computers can lead to an open pathway for cyberattacks. 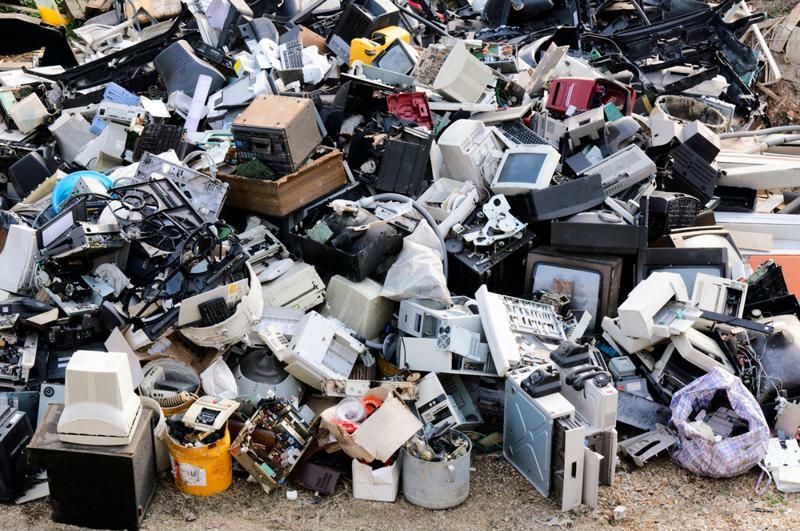 In addition, some businesses simply sell their used electronics without first doing a proper data cleanse. But can information to completely and permanently removed from a hard drive? Hard drives are traditional data collection units that can be altered in a number of ways. However, the question is "can data be permanently removed?" Deleting data is not as secure as some might assume. In actuality, when information on a computer is "deleted," the files themselves are not immediately removed. Instead, the pathing to that information is expunged. The data is also designated as open space, so the computer will eventually overwrite it. However, until this rewrite occurs, it is relatively easy for the information to be restored and accessed by any tech-savvy user. Fortunately for organizations trying to permanently dissolve their data, deletion is only the first step of the process. Lifewire recommended three additional methods to ensure that information remains lost. First comes software – using a data destruction program on the hard drive. 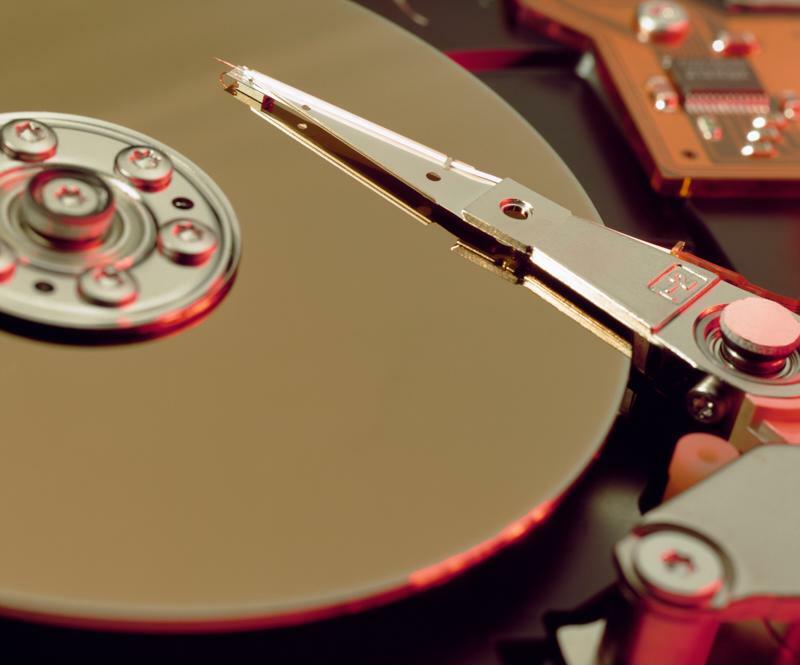 This method has been met with approval from the National Institute of Standards and Technology as a secure way to permanently remove information from a hard drive, according to DestructData. However, drawbacks include resource consumption, as this can be a time-intensive process. In addition, some overwriting tools can miss hidden data that is locked on the hard drive. The most secure method to completely remove data is degaussing. Hard disk drives operate through magnetic fields, and degaussers alter those waves. The result is a drive that can never be read again. In fact, the computer will not even register it as a hard drive from that moment on. However, the downside in this process is twofold: One, the drive is useless after degaussing. Two, this method can on only hard disk drives. Solid state drives and flash media do not use magnetism in the same way, so a degausser will be ineffective. The final option is to physically destroy the data drive. While many people think that this task can be done with patience and a hammer, it is unfortunately not that simple. Hard drives can be rebuilt with the right tools and expertise. According to the Computer World, NASA scientists were able to recover data from the charred wreckage of the Columbia shuttle after its disastrous explosion and crash in 2003. Computers that are simply thrown out can still possess classified data, which can return to haunt the company. In short, it can be difficult to permanently expunge data from a hard drive. This reality is in part why businesses are opting for less internal data centers and more dependency on cloud solutions. According to TechTarget, cloud solutions represent a more secure method of data organization than traditional IT infrastructure. While data can be safely deleted, the reality is, unless a degausser is used, there is always some chance of information recovery. Cybercriminals are becoming more sophisticated, and given the expensive nature of dealing with data breaches, it is understandable why the cloud is becoming the preferred solution. https://www.isgtech.com/wp-content/uploads/2019/04/random-digital-numbers.jpg 266 702 RJackson /wp-content/uploads/2018/02/isg-logo.png RJackson2018-07-31 12:29:062018-07-31 12:29:06Is physical data destruction completely secure? As the realm of the internet of things grows, it is important to understand all aspects of the technology's performance. Companies and industries that see only the benefits open themselves up to data breaches, public embarrassment and even legal action. IoT technology can boost productivity when done right but lead to costly and unnecessary expenses if utilized without proper foresight. Employee wellness is a trend that is sweeping across industries. These initiatives have shown positive results, such as increasing worker morale and promoting healthy behaviors. One study from the Journal of Occupational and Environmental Medicine even found that employee wellness diet programs can reduce health risks. To this end, exercise wearables, such as Fitbit, appear to make sense. These devices can track heart rate, body temperature, calorie consumption and sleep quality. Many come with a social aspect, as well, allowing co-workers to engage in friendly competition to see who is the most active within the office. For many industries, these wearables have no real downside. However, employers should know that the data gathered by many fitness wearables can be used to track employee location. This vulnerability has been problematic, especially for those working for the U.S. armed forces. According to The Washington Post, several previously secret military bases were revealed when data gathered by GPS tracking company Strava was made public. The U.S. army had been using these fitness wearables for their advantages without fully understanding how the technology could be exploited. Most commercial hardware is designed for ease of use and cost affordability. 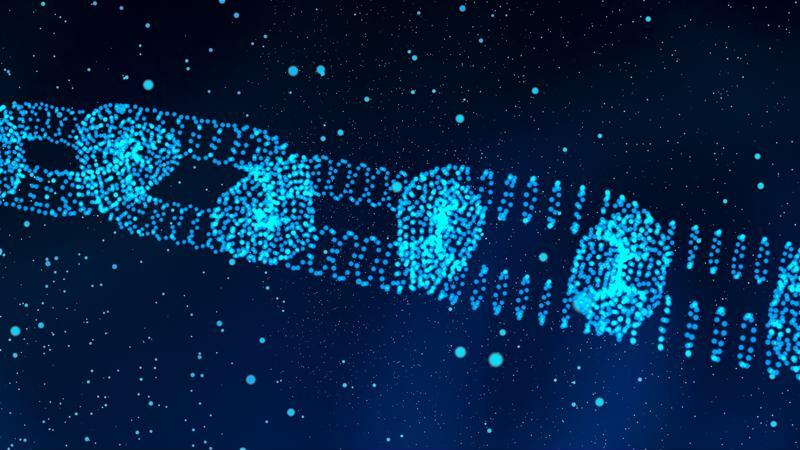 These traits are in part the reason why IoT has famously encountered cybersecurity concerns over the past several years. 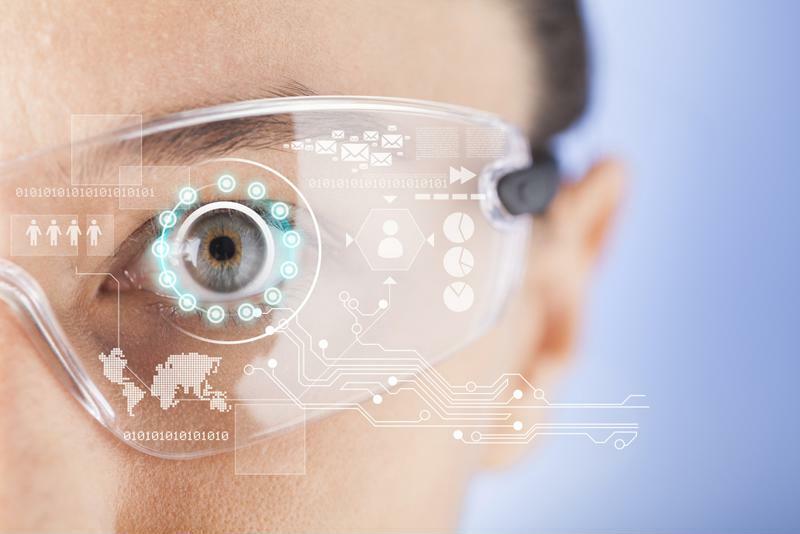 For enterprises working with sensitive and classified materials, IoT wearables may have a downside. Outside parties, benign and malicious, can track employee movement, knowing more about workers than may be deemed safe. Augmented reality glasses can also potentially leak vital secrets, as they see and record all the employee does. Many IoT devices provide extra "eyes" on the field. Drones have been performing various types of reconnaissance missions for decades, whether for government contractors or farmers wishing to understand more about their soil. These unmanned aerial vehicles, or UAVs, are built to capture, transmit and store data. While useful, drones have several serious cybersecurity concerns. They can be intercepted, and if so, their data is easily accessible. This risk is especially a problem for devices that back up information into themselves. A report from Syracuse University indicates that there are concerns that data stored on Chinese manufactured drones could be accessed by their government and would be out of U.S. control. Using IoT devices has many advantages, but executives must always consider the full picture before implementation. As 2018 begins, the total number of cyberattacks continues to rise. Data from the Identity Theft Resource Center and CyberScout showed there were 1,579 successful data breaches in 2017. This figure represents a nearly 45 percent uptick from the year before. The numbers turns especially troubling when broken out by industry. On the whole, most sectors are tightening their security measures and reporting fewer breaches. Health care, government, education and financial industries all reported a continued decrease in successful data breaches. While this is good news, there is one market that more than made up for this gradual decline: business. In 2017, the business sector accounted for nearly 60 percent of all breaches. This trend has been steadily increasing since 2013, according to the report. Part of this is the pace of cyberattack evolution. Businesses invest heavily in methods to prevent one type of cyberattack, only to have hackers change their strategy within months. At that point, the organization has already spent its budget in information security and may be scrambling to allocate more. However, data suggests that one of the simplest forms of cyberattack is still among the most effective: phishing. "Less than half of all executives understand their company's information security policies." While ransomware and other, more elaborate types of cyberattack routinely make the news, phishing has been flying under the radar. Many equate it with stories of foolish people falling for schemes from a Nigerian prince or believing that they had suddenly acquired millions from the government – fantasies that businesses tell themselves they would never fall for. Data from a couple years ago may also have looked hopeful. A 2016 Symantec report concluded that the overall email spam rate was falling and that fewer phishing bots were being used. This information, likely the result of email server providers like Gmail and Outlook stepping up their sorting technology, may have given a false sense of safety to business executives. Compound this will another major problem in the business sector: Most executives are in the dark when it comes to understanding cybersecurity concerns. A cybersecurity survey report from BAE systems in 2016 found that less than half of all executives claimed to understand their company's information security policies. This same survey found that only 60 percent of companies had formal cybersecurity training sessions in place, and that 70 percent of that number only had training roughly once per year. Given how rapidly cyberattacks change and adapt, this strategy would leave companies exposed to vulnerabilities – perhaps more so than other organizations because of the misplaced sense of safety. "Cyber criminals now create fake websites that look legitimate." Part of Symantec's data – the decline of phishing bots – should not have been received with good news. Especially when, according to Comodo Threat Intelligence Lab data, the overall number of phishing attacks continues to increase. Bots are, for lack of a more proper term, dumb. They follow predictable formulas that can be easily filtered into spam boxes and out of employees' vision. However, phishing has gotten smarter. One of the new methods outlined in Comodo's report is called "clone phishing." In this scenario, hackers intercept an authentic email communication, typically from an executive, and recreate it nearly flawlessly. The fake email is then sent to the employee in the hopes of getting a response. In addition, the practice of spear phishing is on the rise. Most early phishing was a mass attack – the same email or recorded message sent to many people, hoping to snag a minority of those contacted. Spear phishing is more precise. This phishing tactic learns of the victim's personal information and uses it. This means that the phishing message may include real names, dates and relevant organizations – all factors that will make the communication look more genuine. Phishing has also gotten more complex in the sense that it has evolved past emails, phone calls and text message. Cyber criminals now create fake websites – similar to originals – that look legitimate. However, these malicious sites often betray themselves in the domain name, which is typically longer or more complicated than it needs to be. These website forgeries will almost never use common domain names like .com or .org. 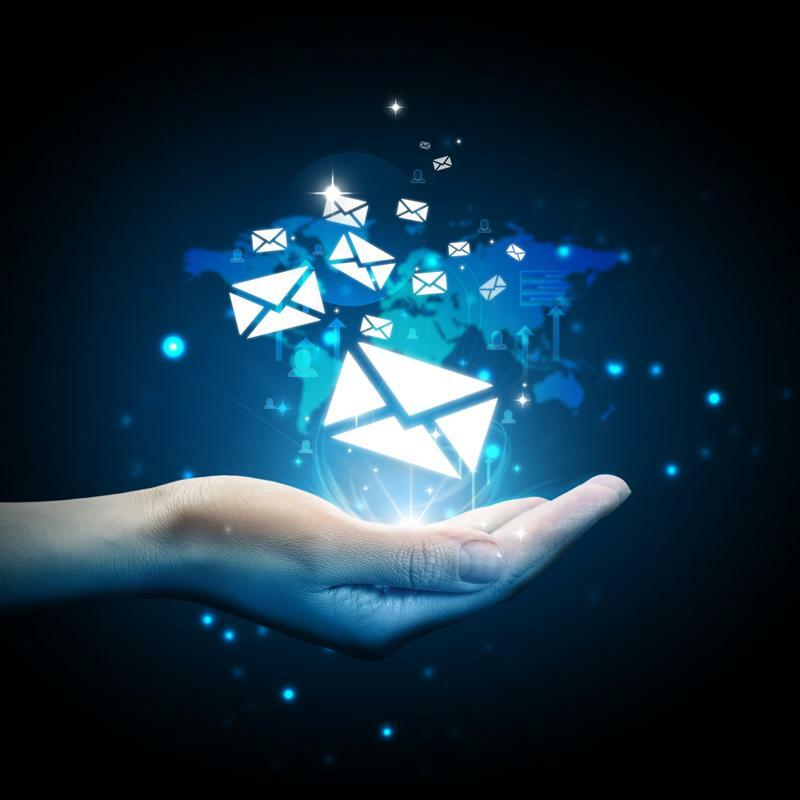 According to the Comodo report, 50 percent of employees will open an email from an unknown sender if it lands in their inbox. This number alone explains the increasing amount of phishing attacks, as well as why they are such a prevalent method. Every employee is a potential target. Phishing stresses the need for comprehensive employee training at every level. Even one person being compromised can put an entire organization at risk. For example, if an entry level analyst is targeted and successfully breached, the hacker or malicious group may be in possession of the network passwords, meaning that they suddenly share his or her level of access. This can be used to install ransomware or other harmful programs. Every employee who receives corporate emails on a professional or personal device is the potential victim of phishing. Information shows that training sharply decreases the likelihood of phishing success. A PhishMe report concluded that susceptibility fell to roughly 20 percent after relevant sessions on improved cybersecurity practices occurred. Even these newer, smarter methods of phishing have telling signs. CSO stressed that malicious emails are usually more threatening or urgent than typical office communication. This is part of cyber criminals' strategy, as panicked employees are less likely to think clearly if they legitimately believe their job is on the line. Employees should also be advised to carefully check the sender's name. If it is an unknown sender, all emails should be double-checked with the supervisor before response. Spelling and grammar are also more likely to have mistakes as cyber criminals have no corporate standard or editing department. Business companies should be willing to partner with the experts to ensure the best training and prep programs for their employees. IT service providers like ISG prepare cybersecurity compliance as part of our extensive product portfolio. Consult with us today to find out how we can help secure your company against future data breaches.